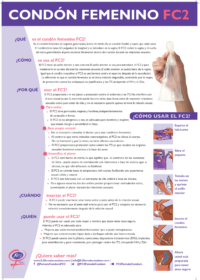 Our aim is to produce high quality materials that provide accessible and accurate information about FC2. 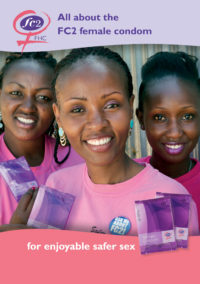 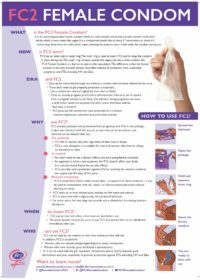 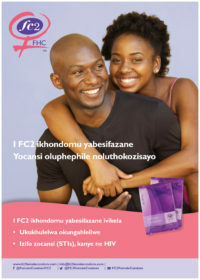 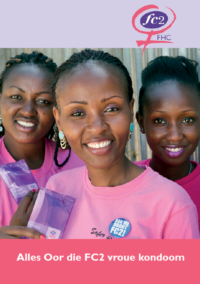 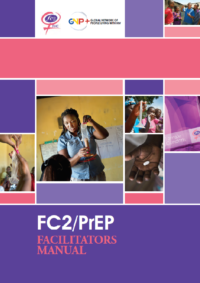 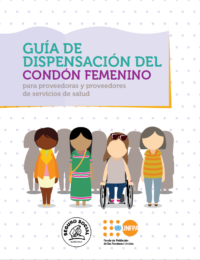 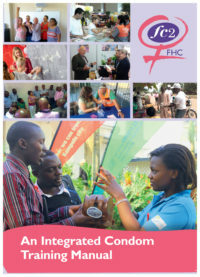 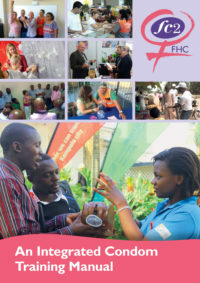 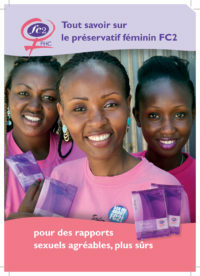 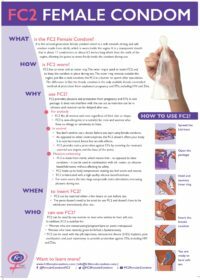 Our focus is on helping you in your work to ensure more men and women know about, have access to and use the FC2 female condom. 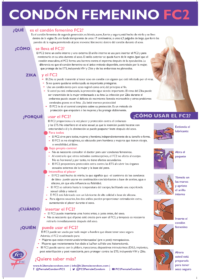 We request that when you do wish to adapt our materials in any way that you let us know. 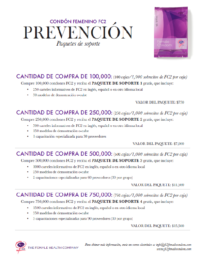 We will assist you to ensure that quality is assured and that the information contained in them remains accurate. 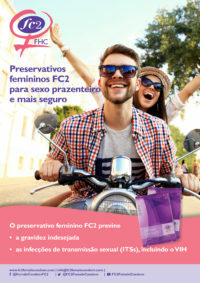 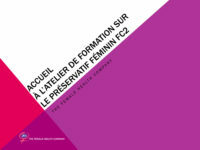 If you have any questions about our materials, please send us an e-mail: info@fc2femalecondom.com.